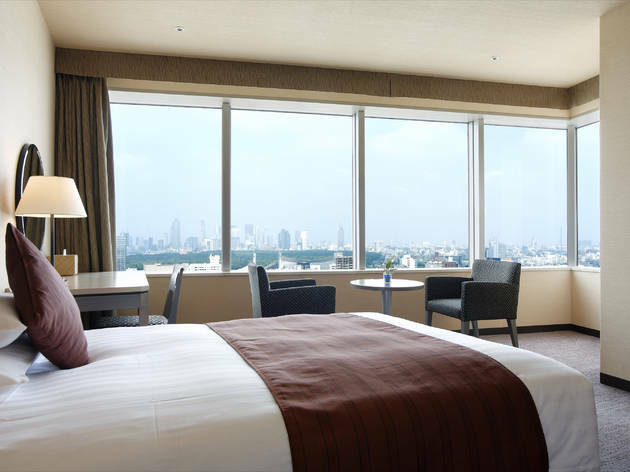 Situated in the Mark City complex attached to Shibuya Station, the Excel is very popular with domestic visitors wanting to spend their stay in the capital in the heart of Shibuya. 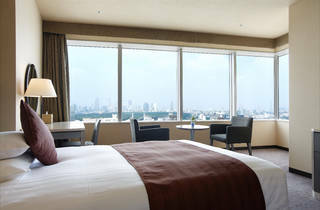 Pleasant and clean, with spacious rooms and nice views, it’s one of few good-quality hotels in this part of town. Two of the floors are for women only, with added security and special amenities in the rooms. All rooms have free Wi-Fi.